In an article published by the “Vancouver Sun”, Stuart Dee described the experience of watching a sunset from two completely different angles, on the same beach. 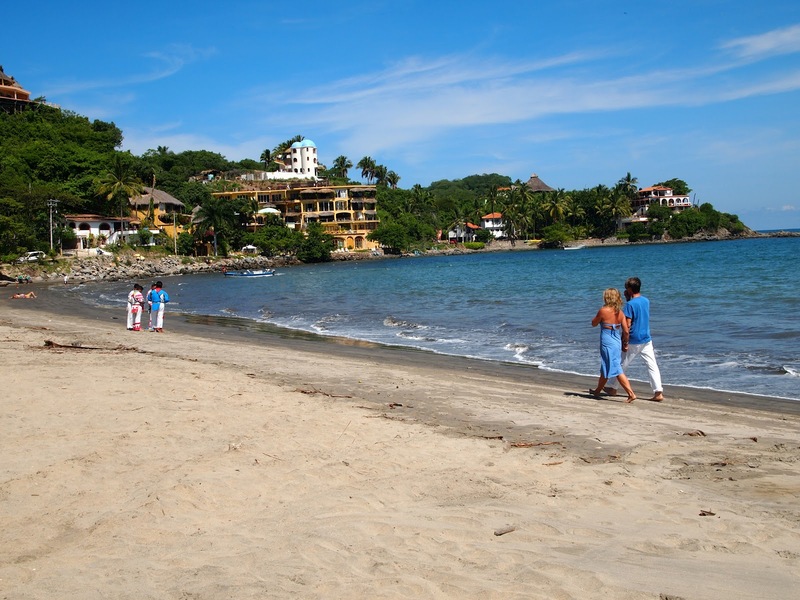 The recently published article was gushing about the natural beauties of Rivera Nayarit which the reporter has encountered in the area during his visit for the Regata Copa Mexico. The article, which has circulated 1.3 Million copies, is the latest example of the results obtained by the Riviera Nayarit CVB (Conventions & Visitors Bureau). In the month of August alone, the PR Department managed to get 28 articles published about Mexico’s Pacific Treasure, reaching 5.7 Million readers in the USA and Canada. 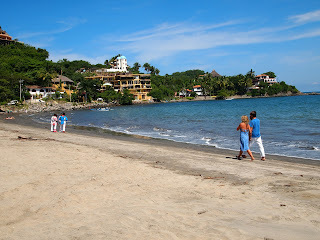 “One of the actions for the CVB to attract tourism is to provide support and assistance to international media, written and electronic, by providing them with all relevant and correct information about Riviera Nayarit and encouraging them to come visit, so they can write about the attractions on first hand information”, explains Marc Murphy, Director of the CVB. The CVB is a non- profit, non- governmental association which performs its work under the Hotel Association of Bahia de Banderas with the only goal of promoting tourism to Riviera Nayarit. The results show that with an increase in tourism also comes an increase to the benefits in the life of everyone in Nayarit. In 2011, the Public Relations department of the CVB has arranged some 34 trips with participating Ninety Journalists to familiarize them with the area. As a result of those trips and with no further investment in them, the Media Impact has resulted in 290 Million (290,104,103.000) for the international media and 263 (263,238,851.000) Millions in National Media. “The Conventions & Visitors Bureau is committed to continue working and focusing on attracting larger numbers of tourists to Nayarit and attract quality tourism to the Riviera Nayarit as a whole. Doing so, we believe, brings improved opportunities for all”, concluded Mr. Murphy.